Have you signed up to receive the Protein Pow Newsletter? If not, click here to subscribe and get it delivered to your inbox every month! Why get the newsletter? For exclusive protein powder discount codes (for use in the UK, Aus, US, and Canada! 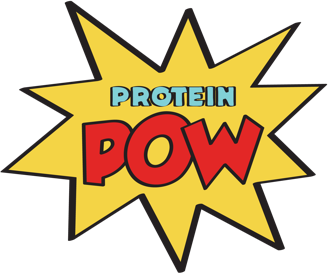 ), Protein Pow news, a new comic strip, and links to great protein powder recipes from around the web! The next newsletter is out on the 15th of July and… IT WILL LAUNCH THE PROTEIN POW APP!!!! !